Stream on. The best of SiriusXM is even better on Roku devices. 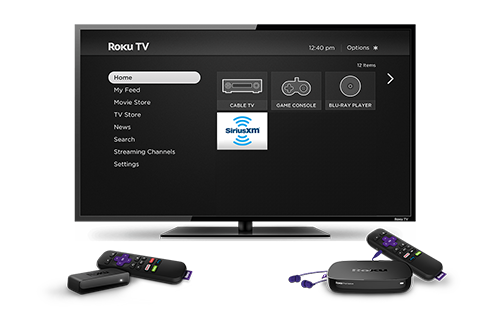 The SiriusXM experience gives you even more features to enjoy on your Roku device. And streaming is included with your All Access trial or paid subscription. Don’t have a trial or paid subscription? We can get you one. When you stream SiriusXM on your Roku device, your TV is the perfect place to find the perfect soundtrack to whatever’s going on at home. Listen to over 200 channels including commercial-free music, plus sports, talk, comedy, news and more. 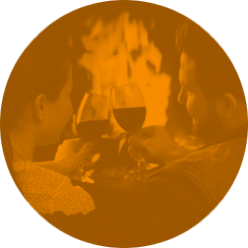 Miss that amazing interview or red-hot concert? 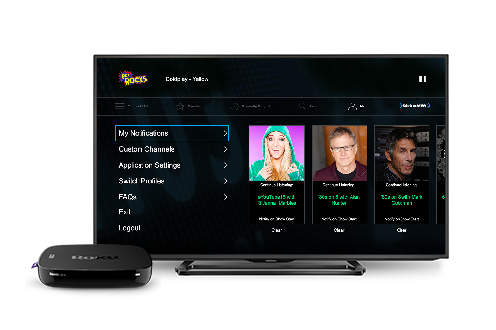 The SiriusXM experience on Roku devices lets you access hundreds of archived shows On Demand so you can catch them on your own time. 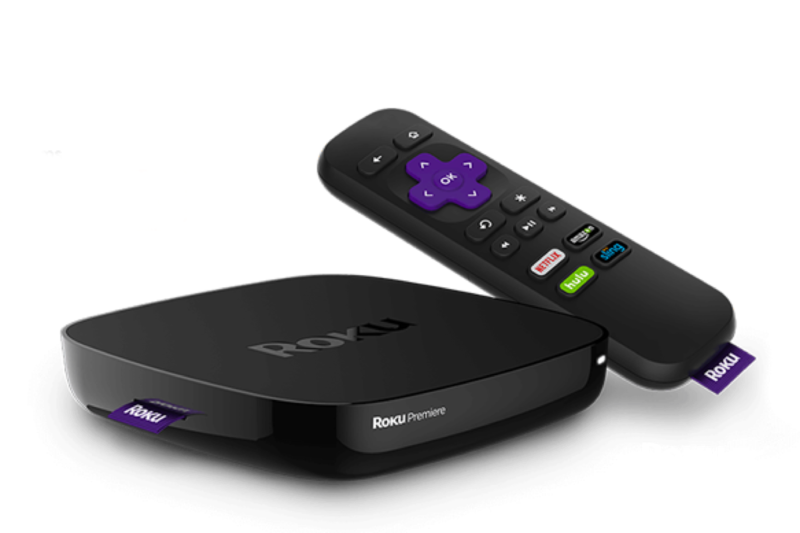 Streaming SiriusXM on Roku devices, including the Roku Streaming Stick, Roku Premiere, Roku Ultra, Roku Express as well as Roku TVs, is simple to set up and even easier to enjoy. 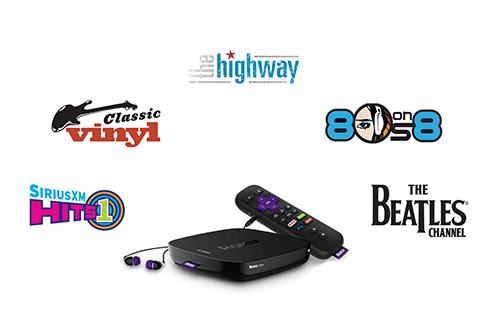 From the Channel Store on your Roku device, search for and select SiriusXM. From the SiriusXM page, select Add channel, and then select Go to channel. Don't have SiriusXM? Sign Up for a Trial. Listening to your favorites in your recliner. Seamlessly resuming where you left off on your phone.